We want children to grow up with a love for books and reading, as it unlocks the world to them. The reading books are banded by the Bookband system, using a range of authors and companies books. Children move through the colours and receive a certificate for each level to identify what they can now do and what are their next steps. There is a reading jungle containing the banded books that the children choose. In addition there is an age appropriate collection of non-banded fiction and non-fiction books in each class. All children can enjoy the book corridor during breaktimes which has an extensive collection of fiction books. There are daily opportunities to read at school in 1:1, small and large group situations. 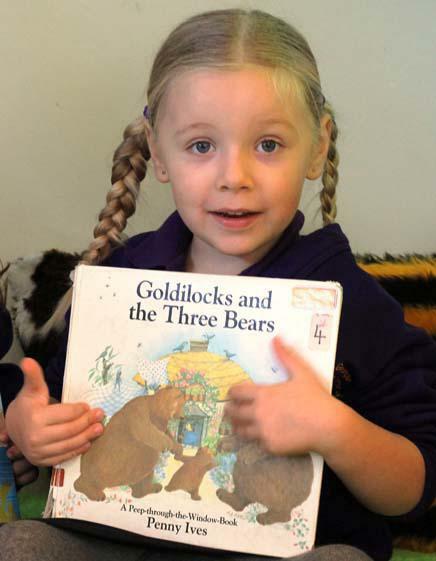 Parent/carers are expected to listen and discuss reading with their child at least three times a week and update the bookmark which records your child's targets as a copy of the certificate you have received. Example certificate for a child's achievements as they progress with their reading. This is presented in celebration assembly, a copy is taken home to parents so that they celebrate and support them with their new targets.